To catch skin cancer early, be on the lookout for new spots on your skin. A recent study found that more often than not, melanoma occurs as a new spot on your body — not as changes in an existing mole. The study, published online August 29 by the Journal of the American Academy of Dermatology, found that only 29% of melanomas came from an existing mole on the body that changed. 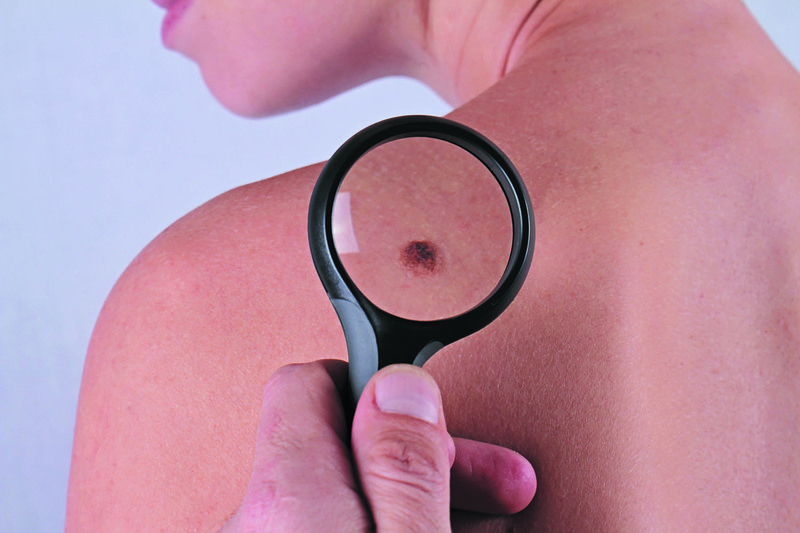 In 71% of cases, melanoma occurred in a new lesion that popped up in a new place on the skin. In addition, the study authors noted that melanomas that do occur in existing moles tend to be thinner than melanomas in new lesions. D — a diameter larger than 6 millimeters. Melanomas are commonly found on the head and neck, upper back, torso and lower legs. Spotting changes early can help you find it when it is most treatable.